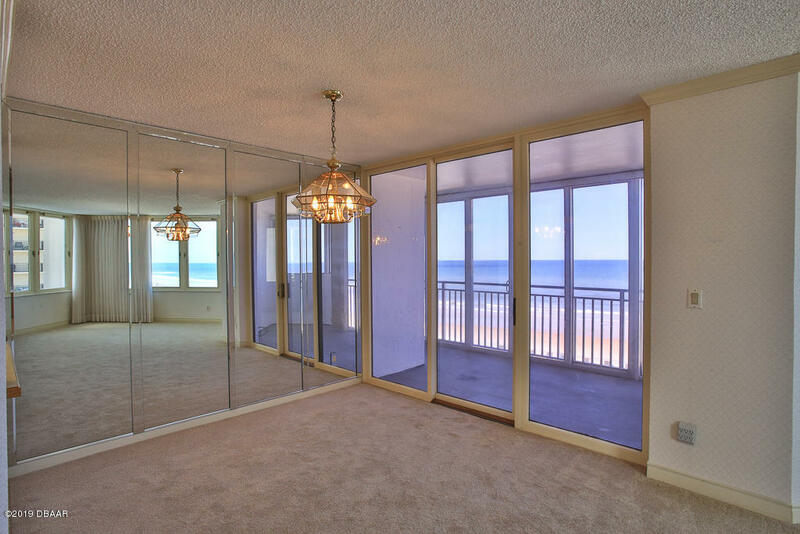 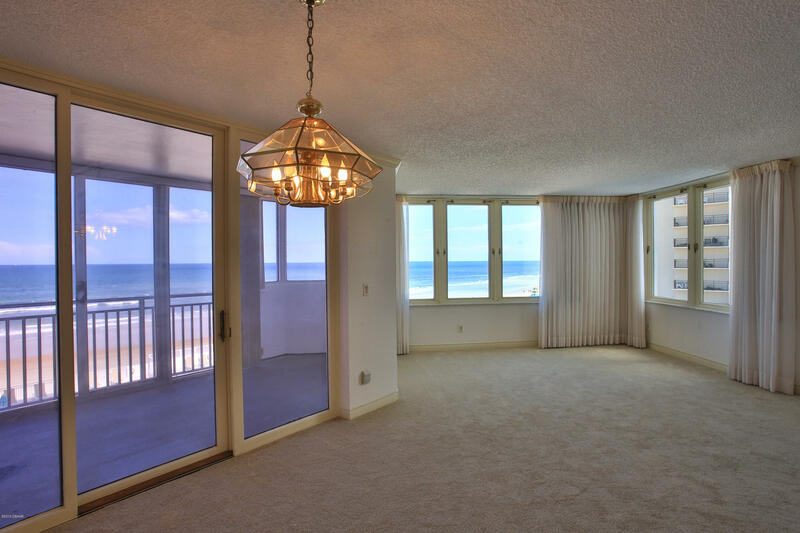 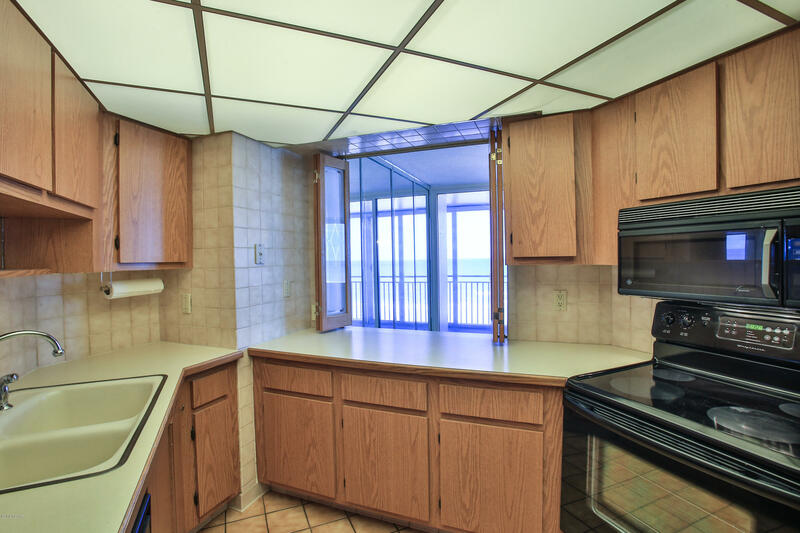 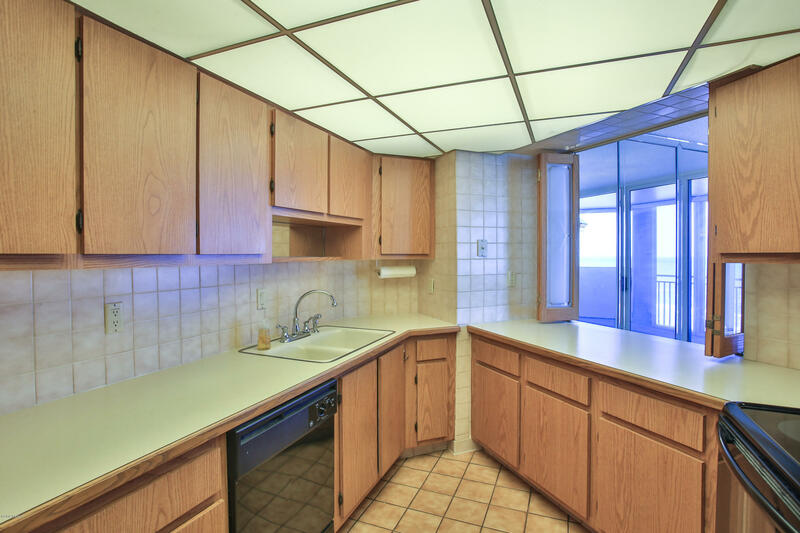 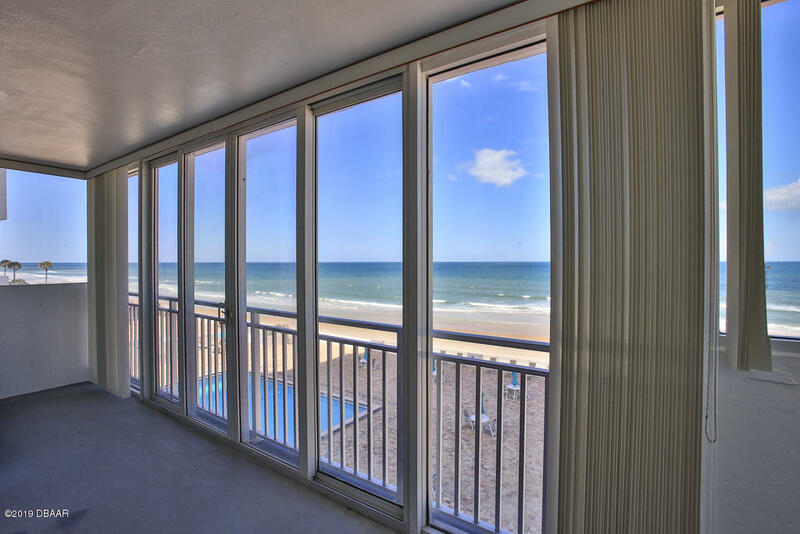 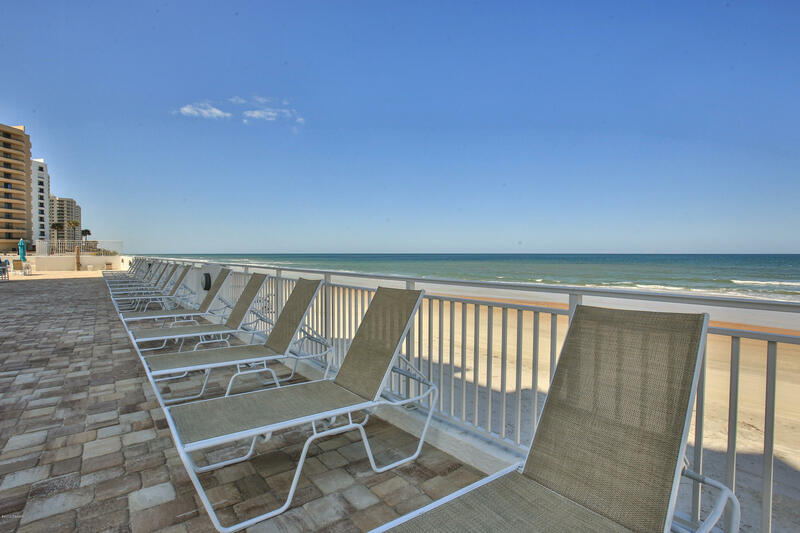 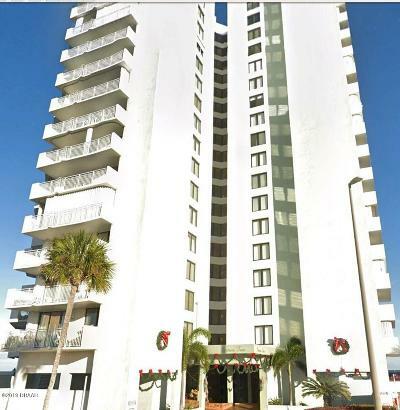 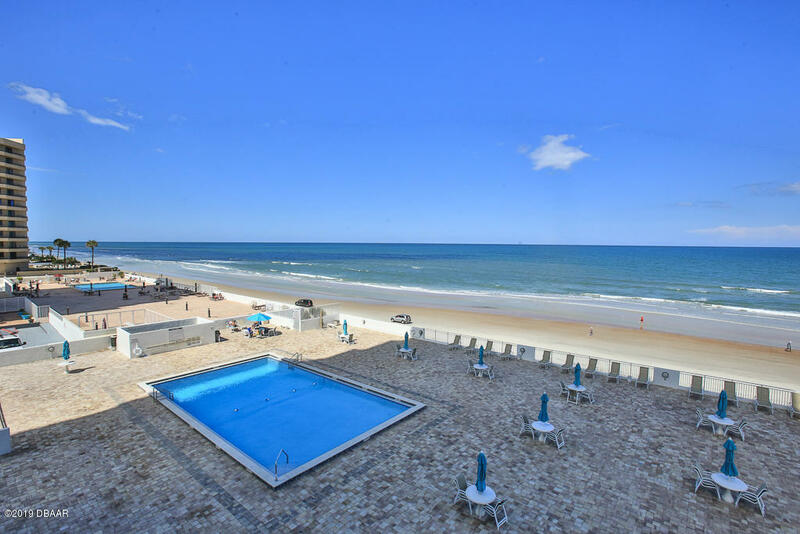 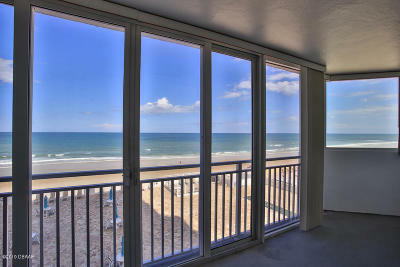 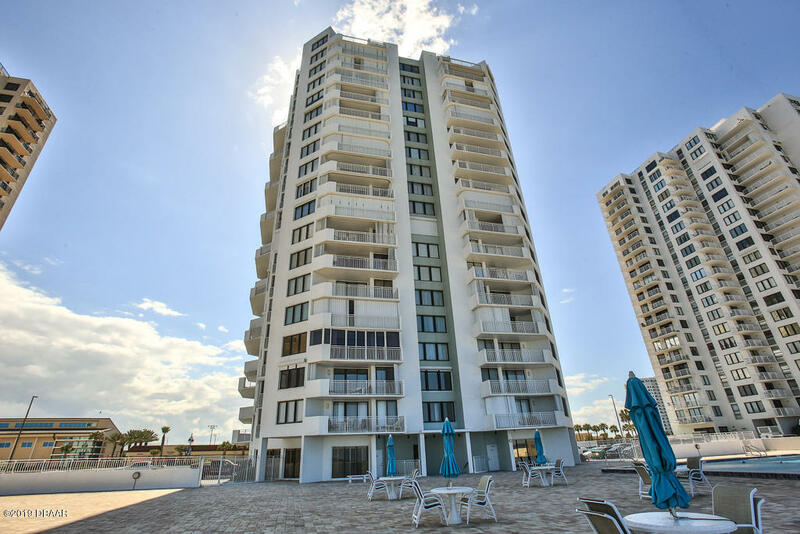 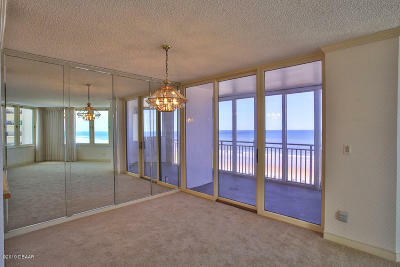 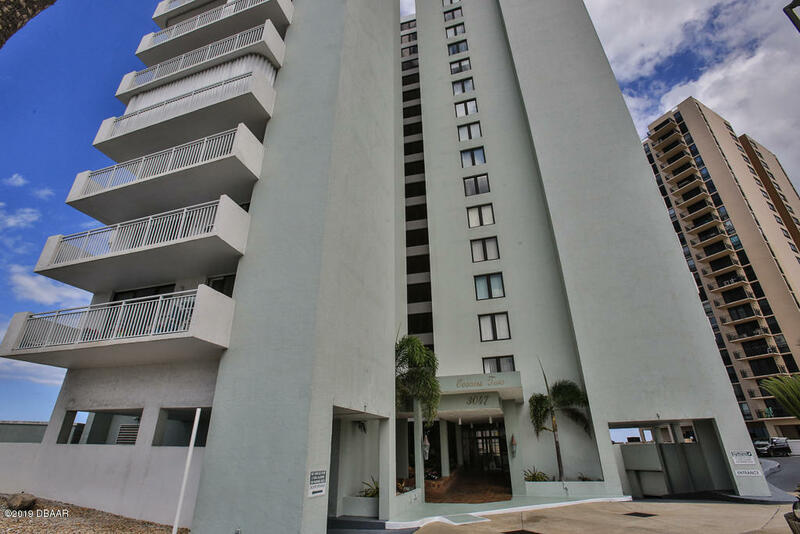 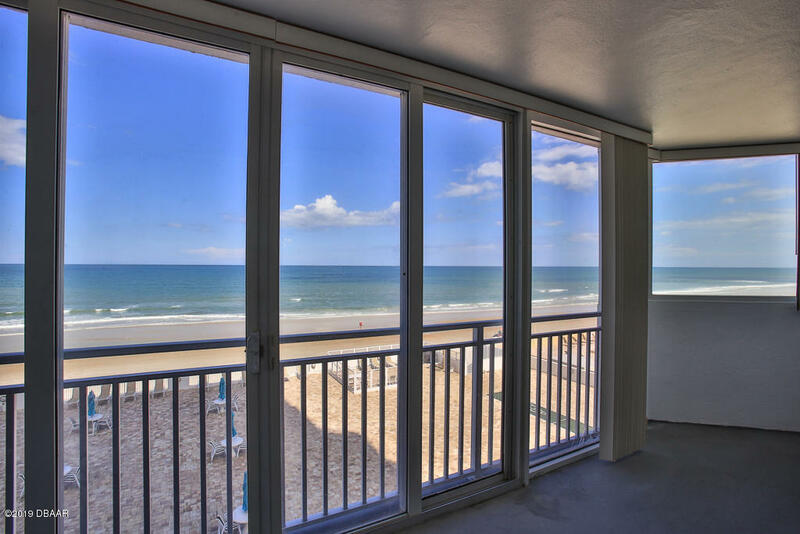 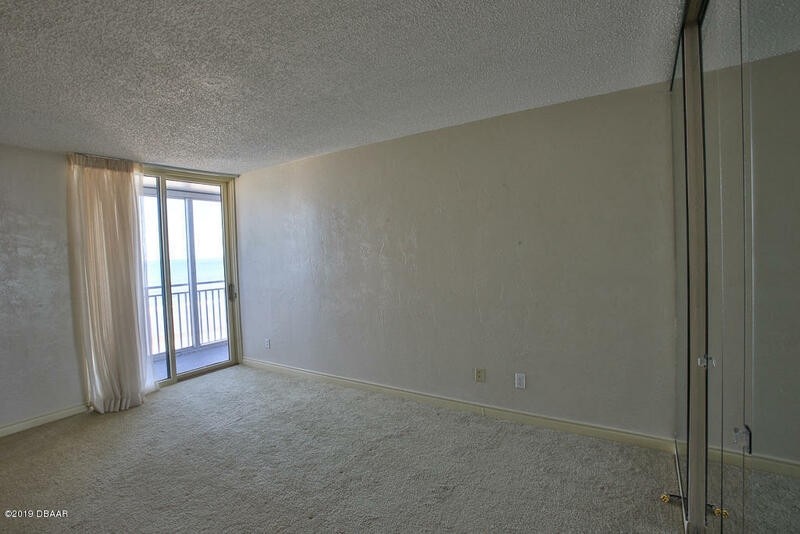 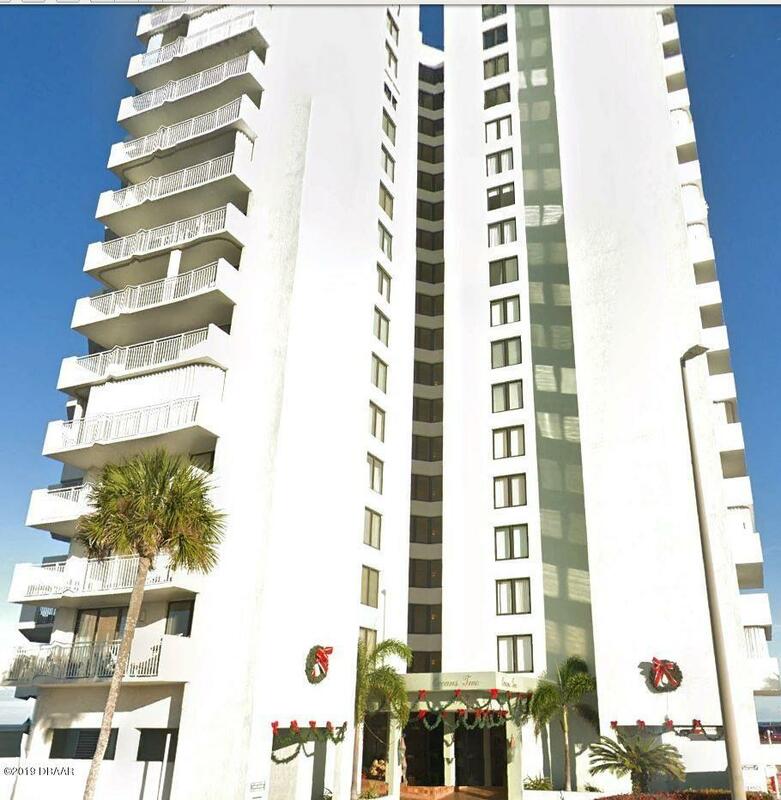 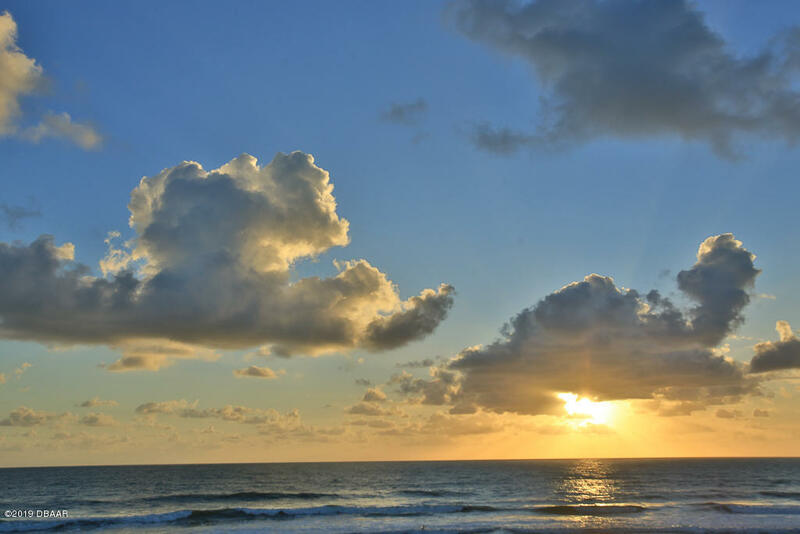 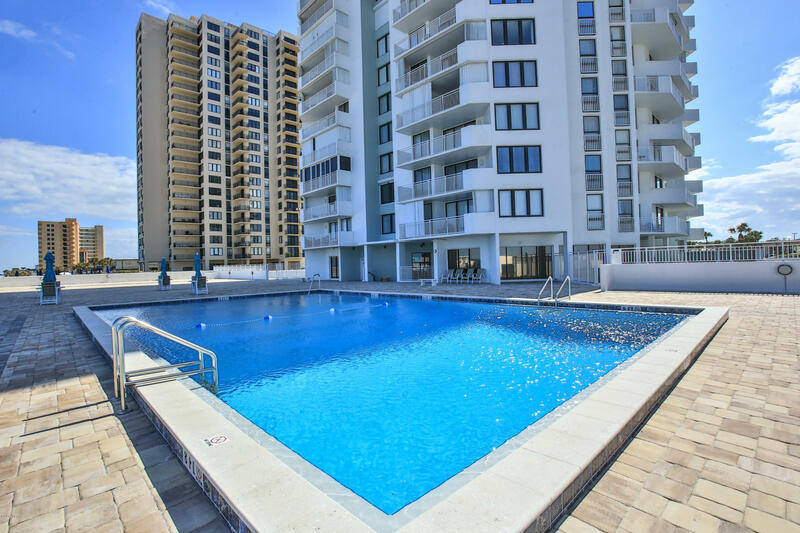 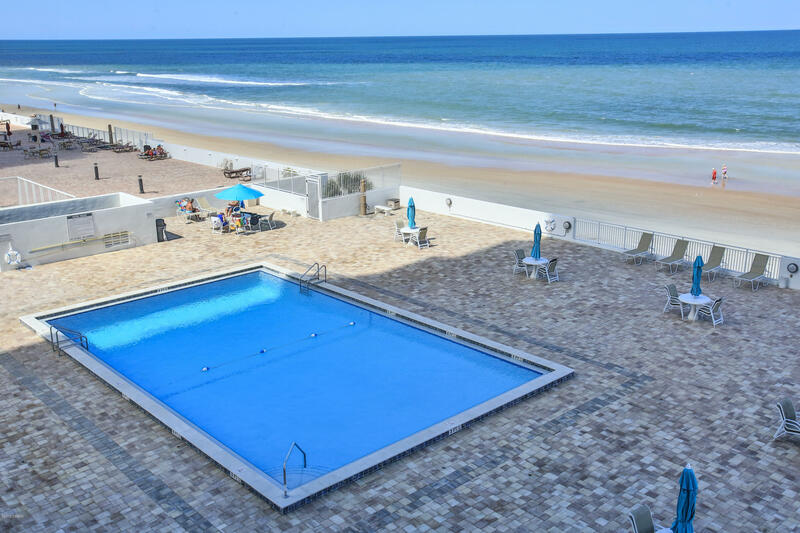 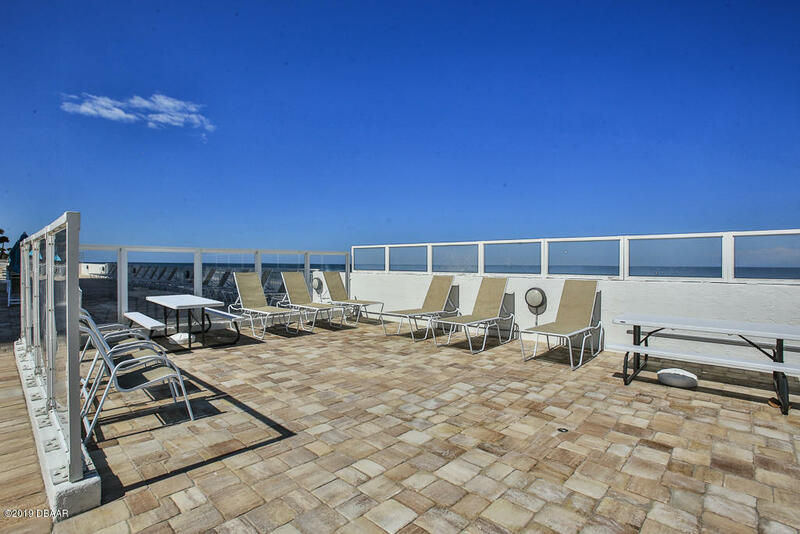 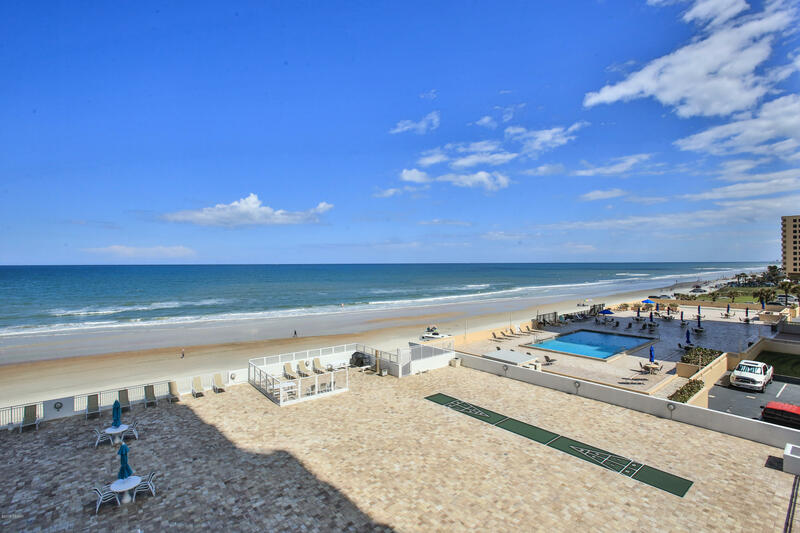 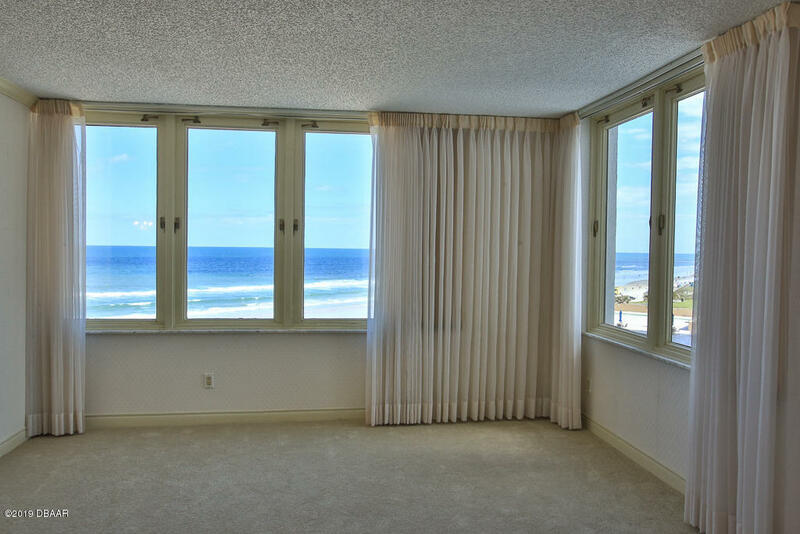 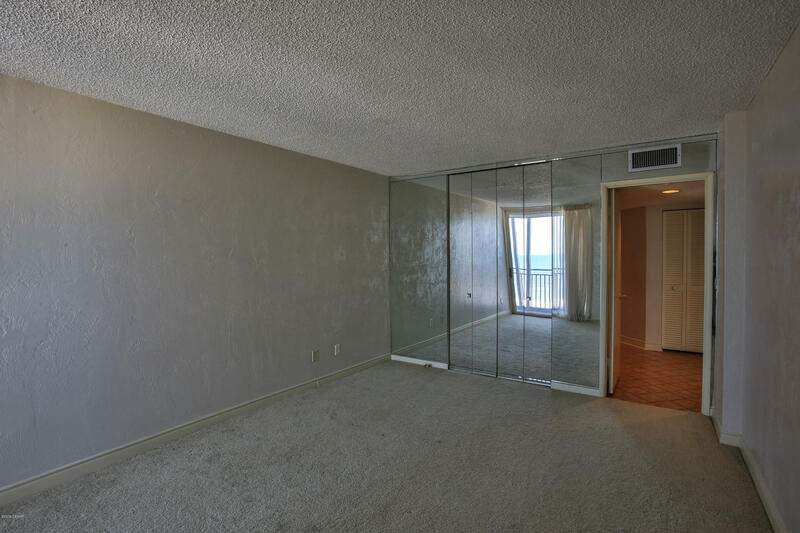 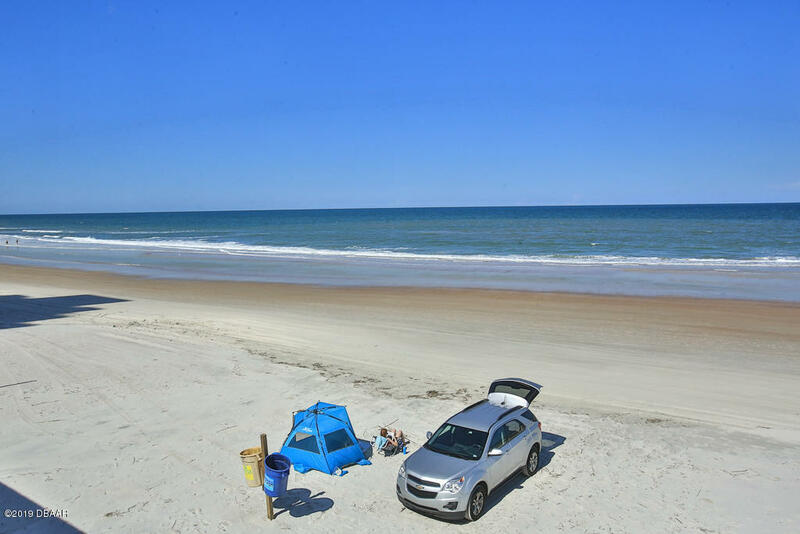 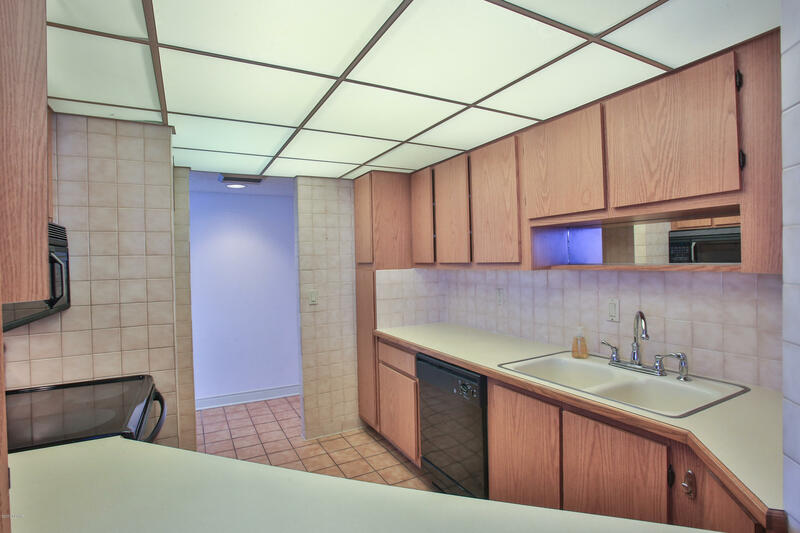 This is one of the kind 2 bedroom 2 bath split floor plan with glass enclosed balcony so you can open up your condo and enjoy the direct ocean views without the concern of the salt air coming in your home.The pool deck has recently been completely redone. 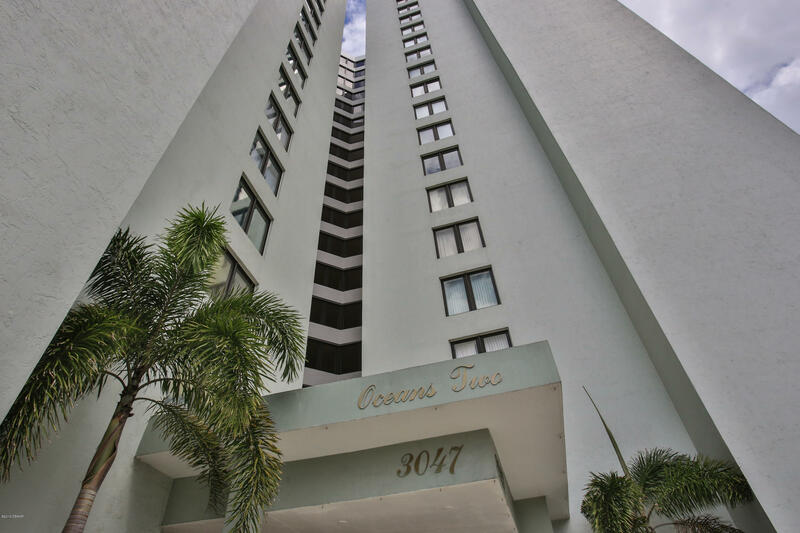 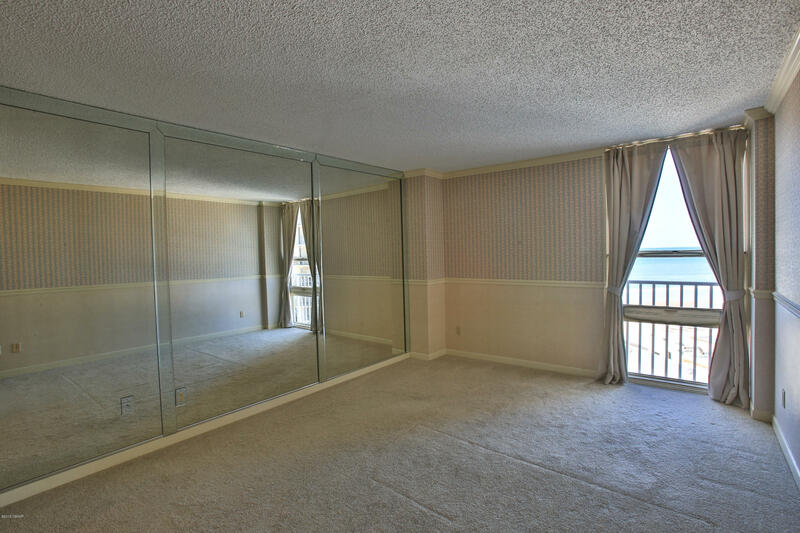 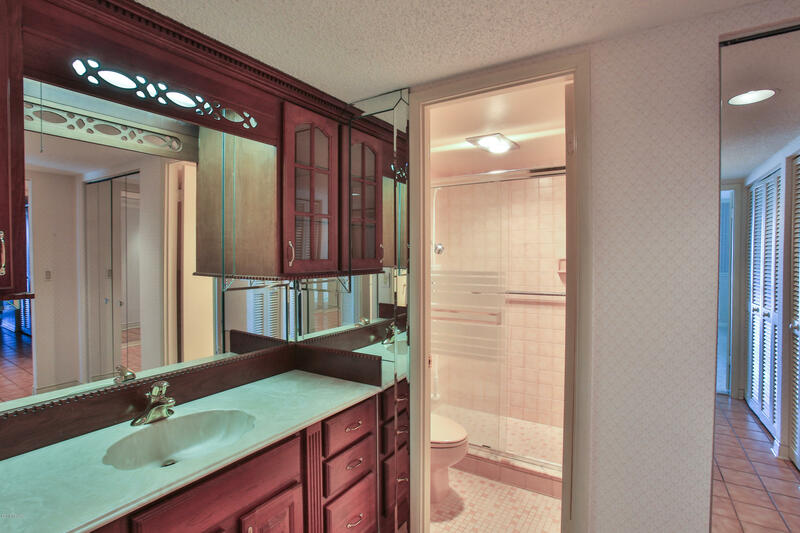 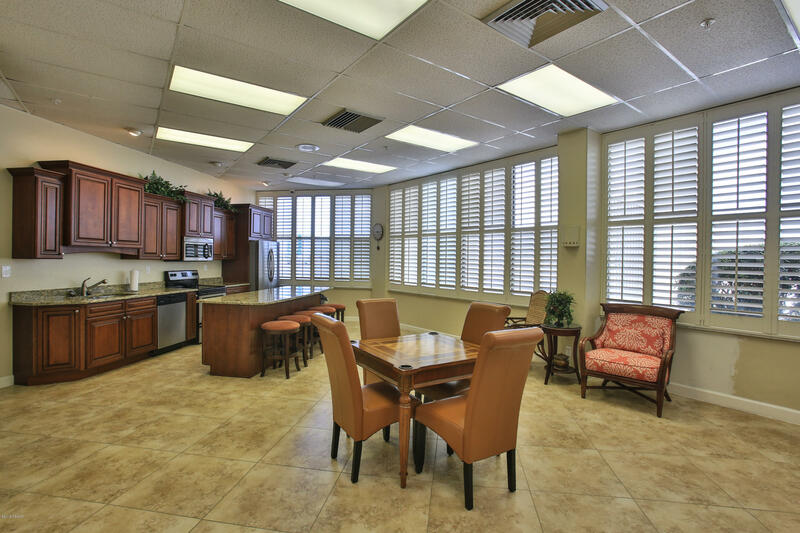 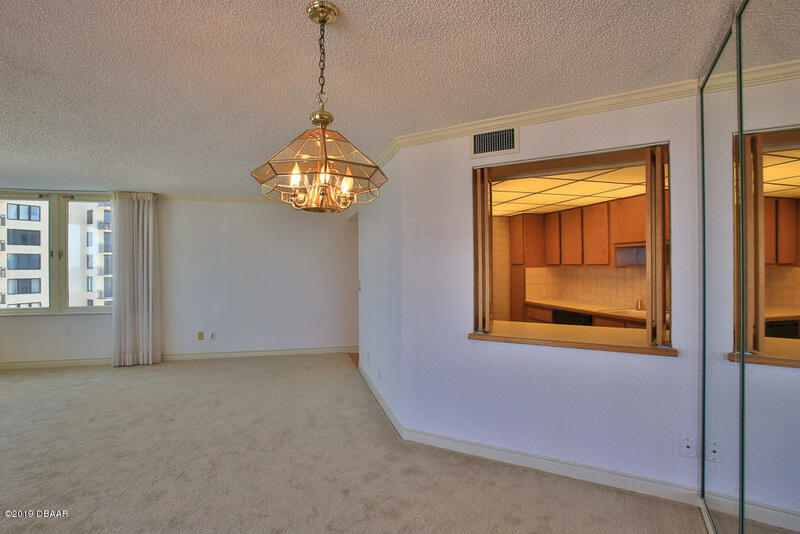 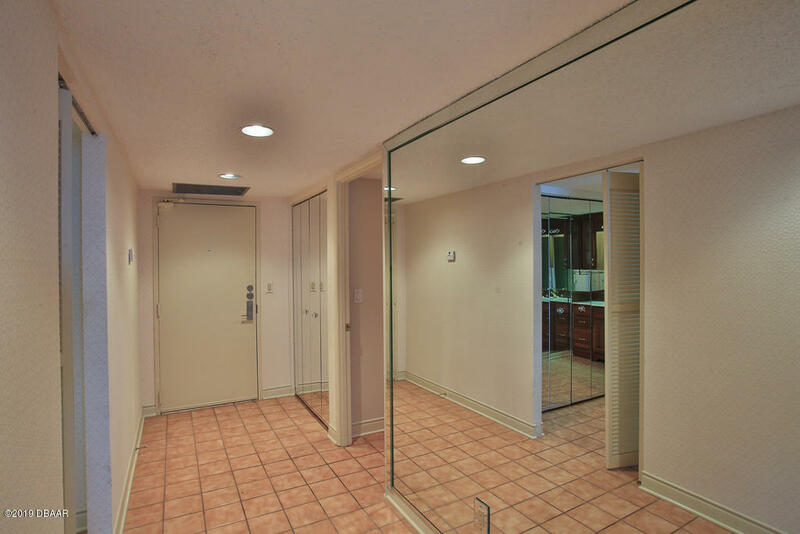 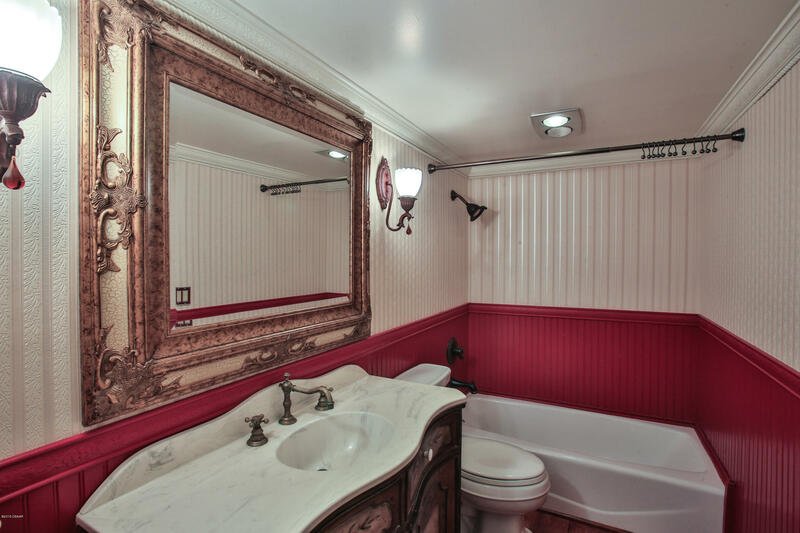 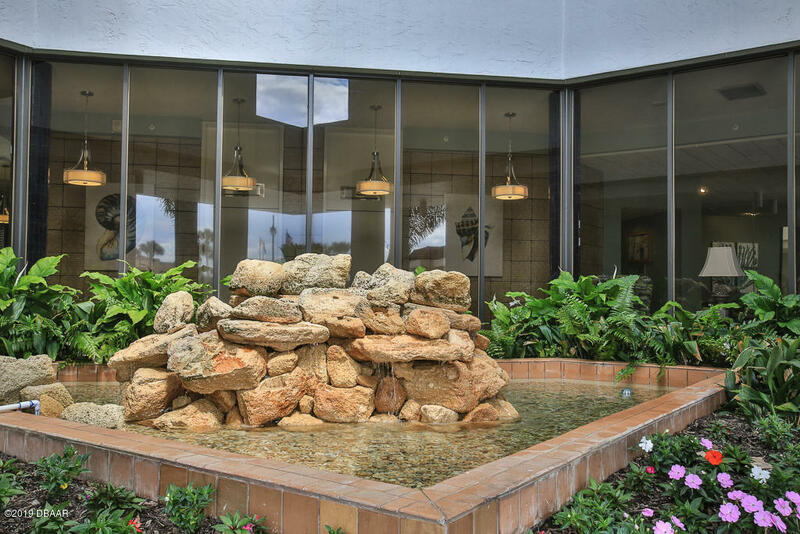 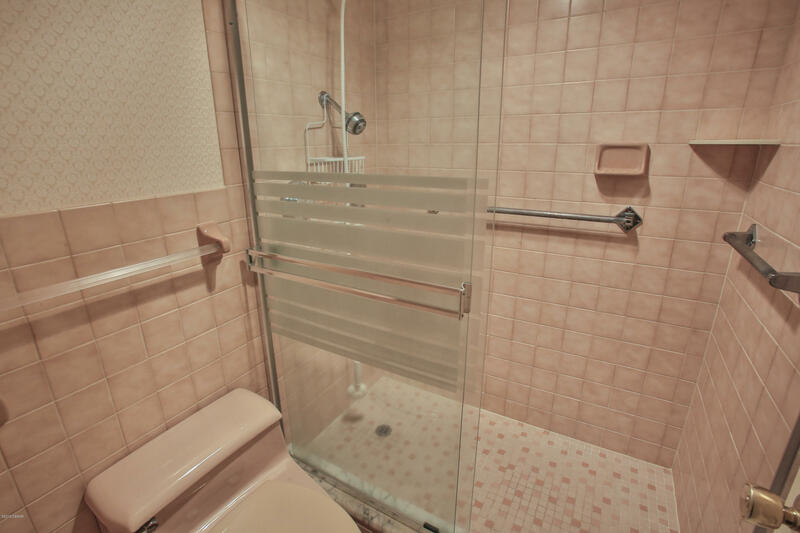 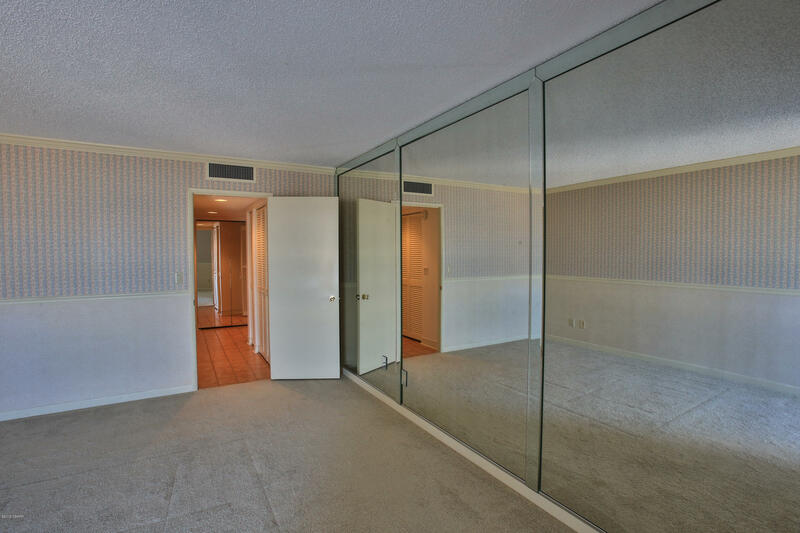 This Condominium is perfectly maintained with on staff management. . 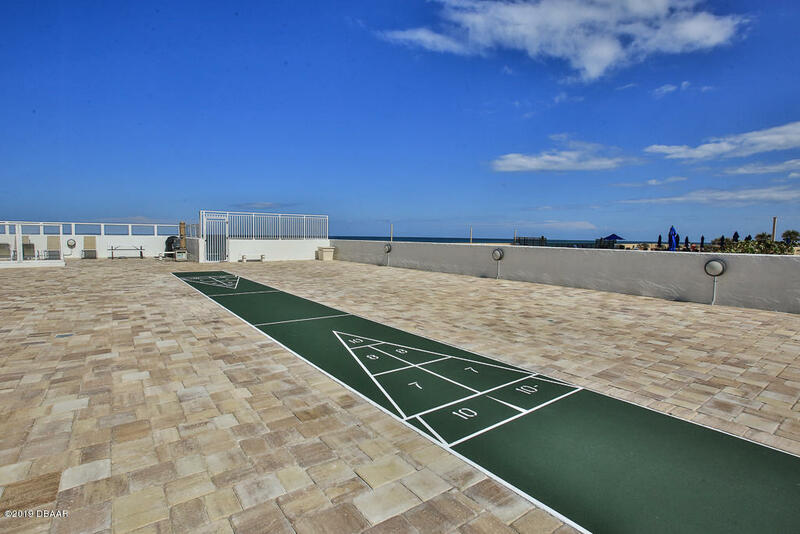 Assigned underground Parking. 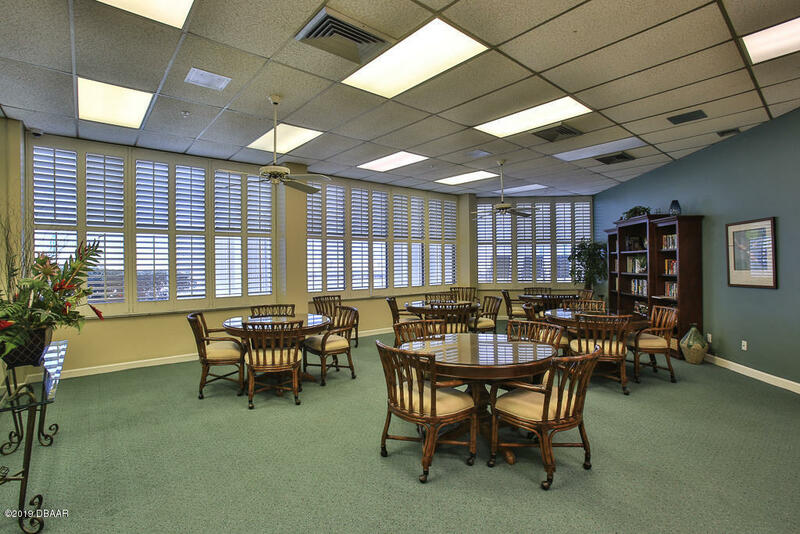 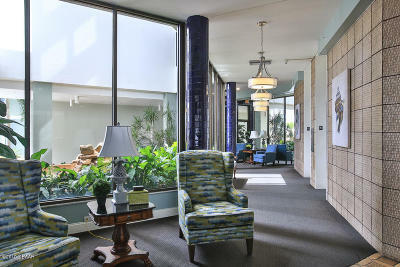 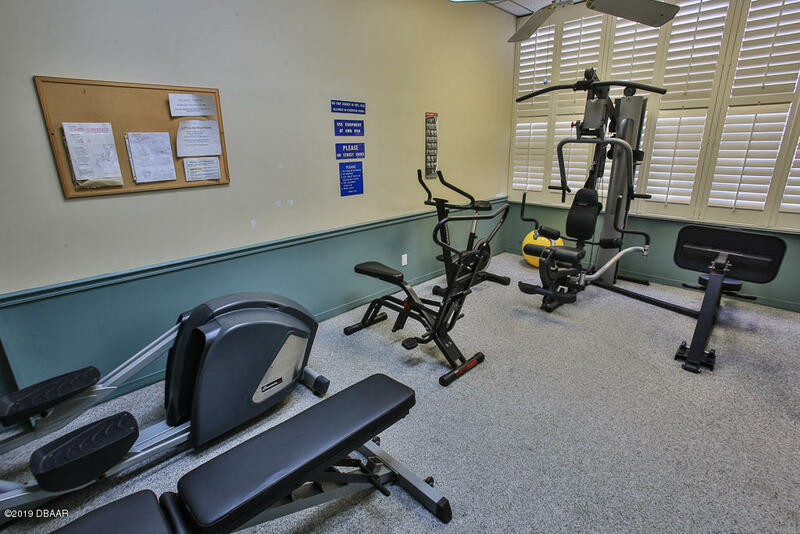 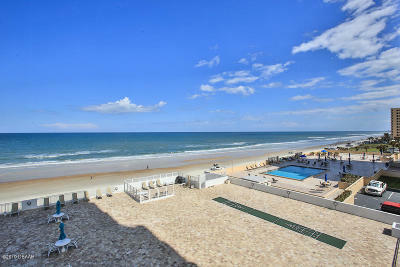 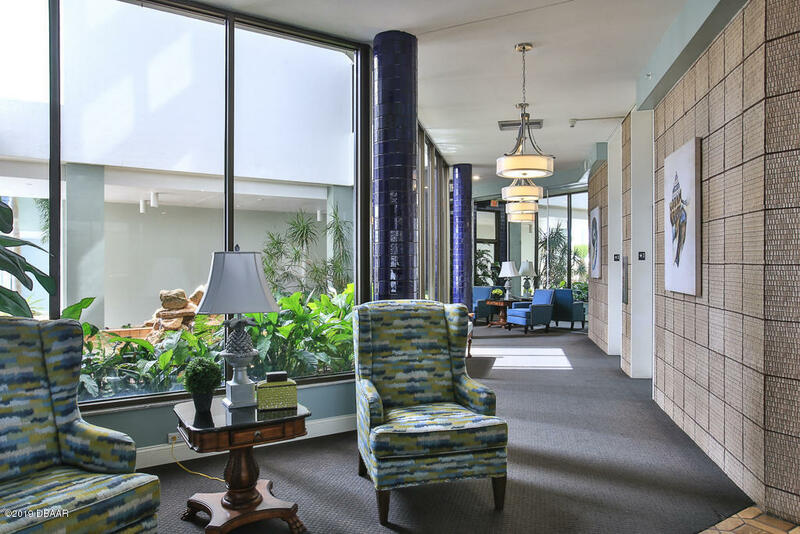 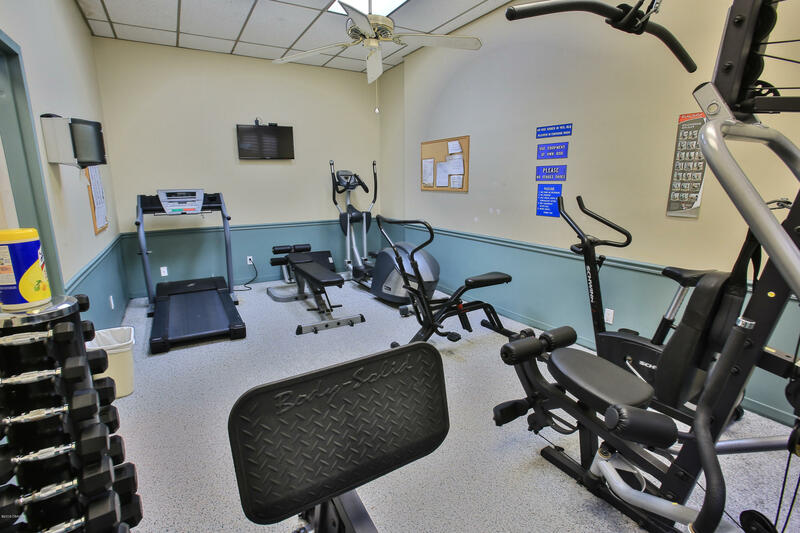 Heated pool, nice workout room, 2 social rooms, shuffle board, Immaculately and Impeccably maintained building. 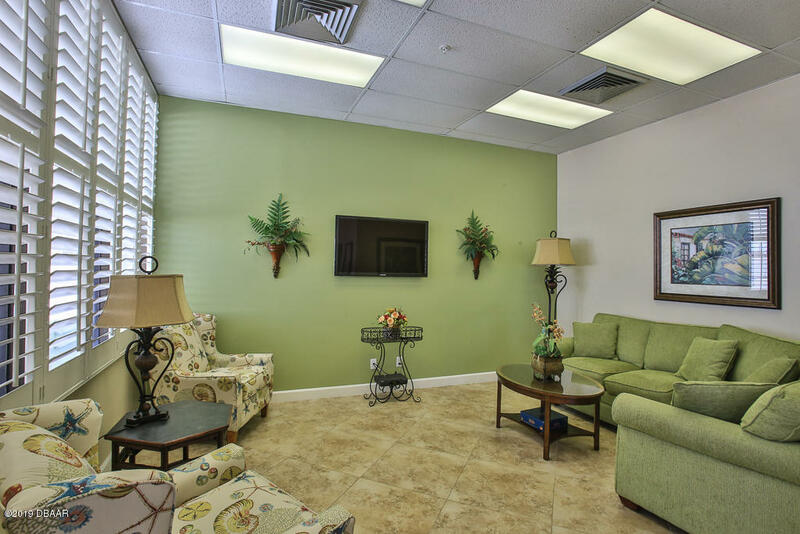 Great location with Publix, Walgreens and Bank America right across the street., Public, Tennis Courts, Community Center also right across the street. And, for all you pickle ball lovers no better courts than right across the street too. . Truly, this is a home to be proud of. Will not last at this price.